A woman from the Ahtahkakoop Cree Nation says her daughter continues to be unfairly targeted in the death of a man last spring. The remains of 20-year-old Brennan Ahenakew were found in a smouldering vehicle on the reserve last May. 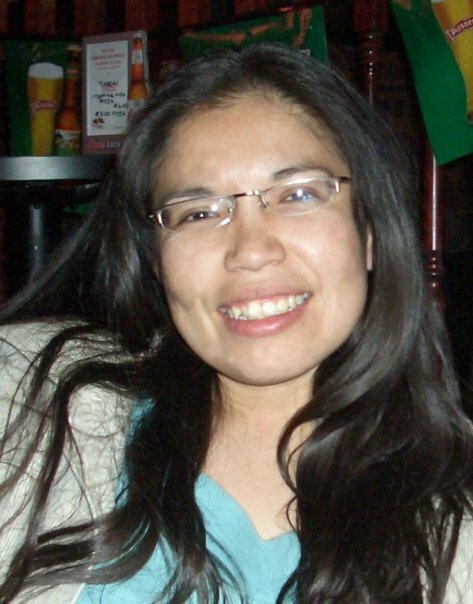 A recent coroner’s report ruled Ahenakew’s death was accidental. However, Megan Torrie says Ahenakew’s family continues to implicate her 17-year-old daughter and her friends in the man’s death. She says her daughter has been threatened and cyberbullied about her alleged role in Ahenakew’s death and even had to leave the community for a period of time because of the continued accusations. Torrie says she is also frustrated the band council has not taken more of a leadership role to try to remedy the situation. She says her daughter was with Ahenakew at a house party on the night in question but he left the party of his own accord and that was the last she saw of him.